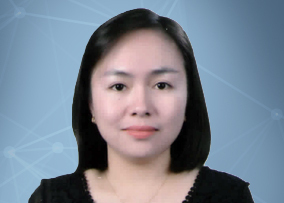 Celabel joined Amicorp in 2015 as Managing Director of Amicorp BPO Davao office. Previously Celabel has been a management accountant specializing in human resource and financial management. She worked as a consultant conducting financial evaluation, business process analysis, and project management including financial and human resource management for both local and international organizations such as MASICAP, ACDI/VOCA, and The World Bank. Celabel has worked as a business process consultant for several international companies and had managed a manpower agency with over a thousand employees.